The Buildup Roof Repair & Paint employs are a team of professional, highly-skilled and dedicated waterproofing technicians and paint craftsman who pride themselves on quality of their workmanship. 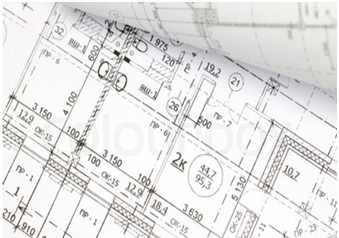 All teams have a site manager on site and stringent quality control is implemented from the offset until completion. Our roof repair, painting and waterproofing craftsman are continuously evaluated and trained in all aspects of product knowledge and applications in order to uphold the stringent industry standards. Build up Roof Repair and Paint ensures that we are kept up to date with the latest innovations within the roof repair and painting industry to customers satisfaction. We aim to ensure a safe working environment with our internal and onsite training practices, which gives us an edge over our competitors. Safety is an essential part of projects and is implemented with full legal requirements. Equipment, harnesses and Lifelines are always inspected prior to climbing on a roof for the workers safety as well as yours. Buildup Roof Repair and Paint are proud to supply install a durable and long lasting, quality product, from accredited suppliers for clients painting and waterproofing projects.